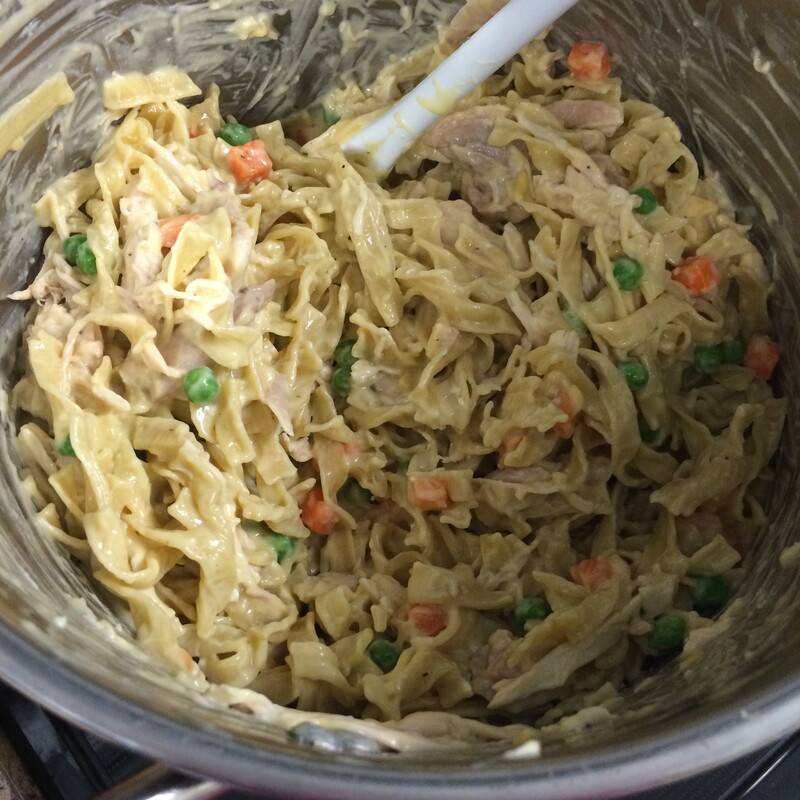 This recipe was inspired from two other recipes, creamy chicken and broccoli pasta and chicken noodle casserole. 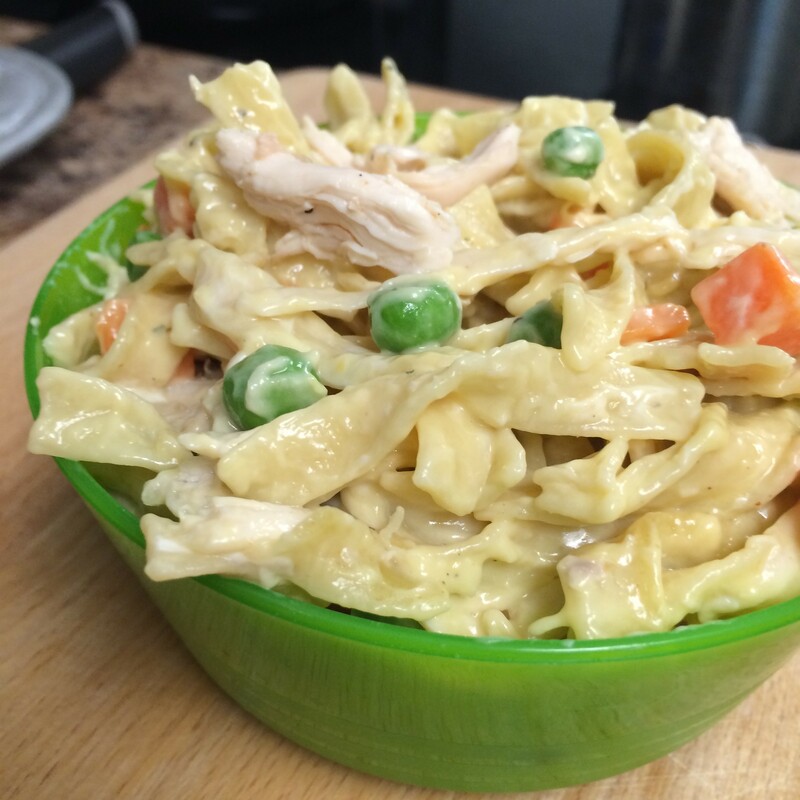 It tastes just like chicken pot pie, but without all the hassle of making pie dough! Use up any leftover chicken you have in the fridge, like we did in this for an even quicker dinner. 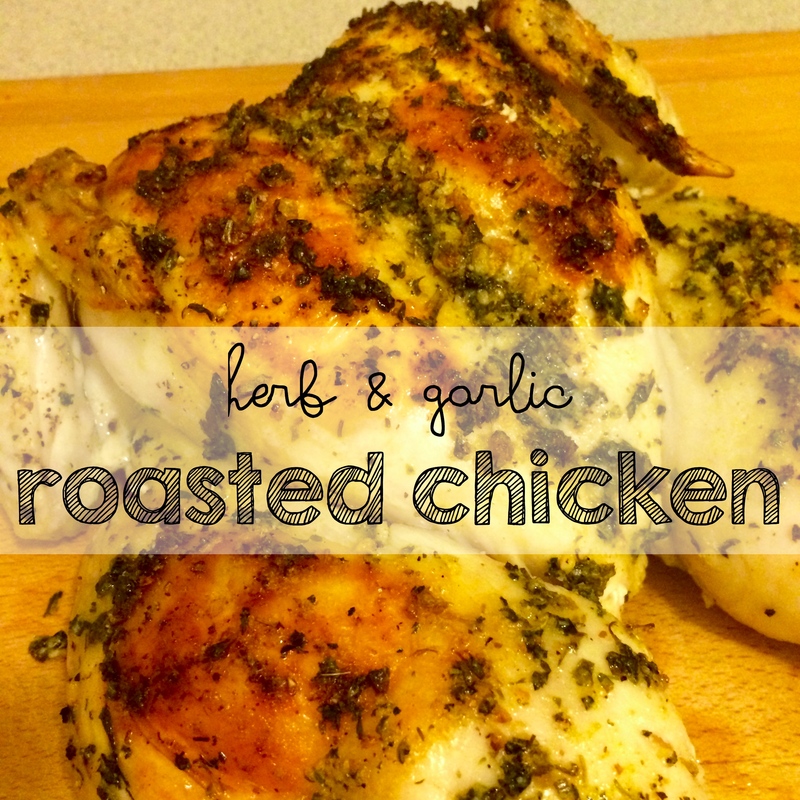 Follow the link below for a foolproof oven-roasted chicken recipe. 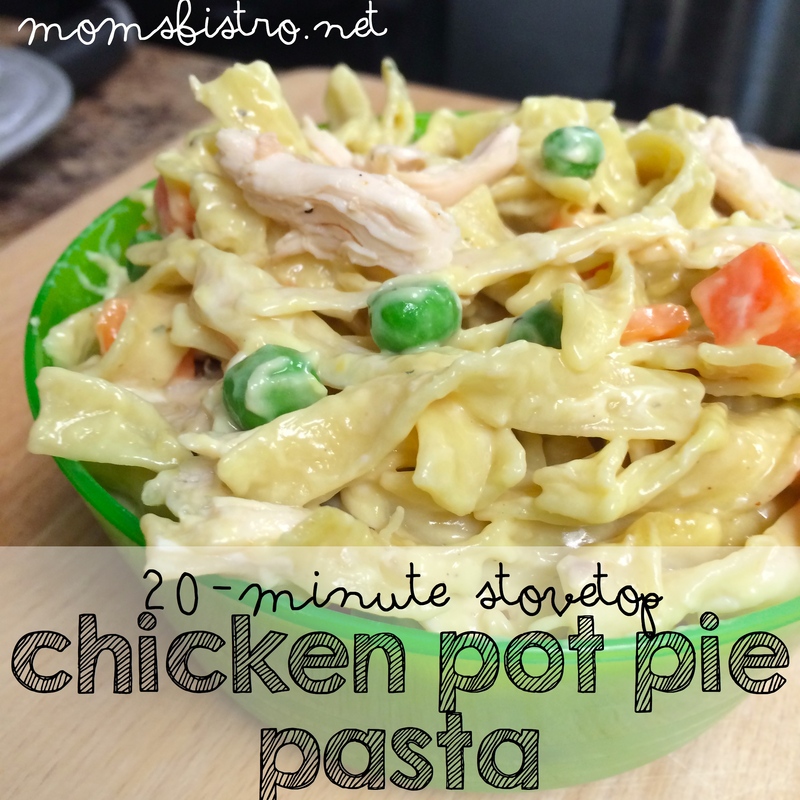 Scroll down to the bottom for other yummy chicken pot pie, and chicken pot pie inspired dishes! 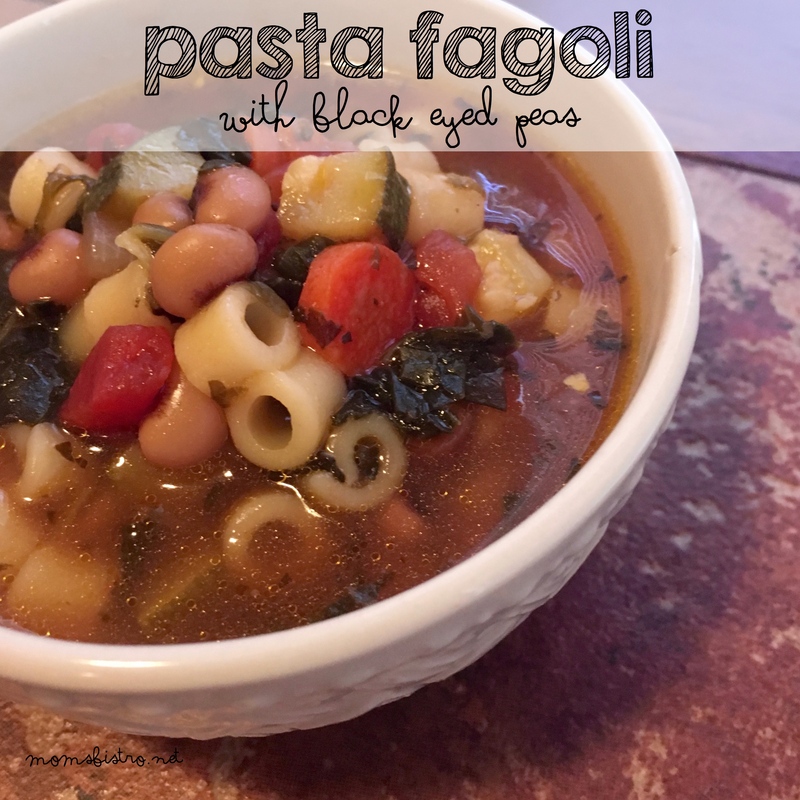 This recipe really is as easy as it gets, and reheats great for lunch the next day. I don’t know about you, but in the summer, I absolutely HATE turning on the oven if I don’t have to, and this recipe gives you all the flavors of chicken pot pie without having to turn your kitchen into a sauna. 1 lb (16oz bag) wide egg noodles, cooked according to package directions and drained. First things first is to have some leftover chicken. This recipe for roasted chicken will change your life. 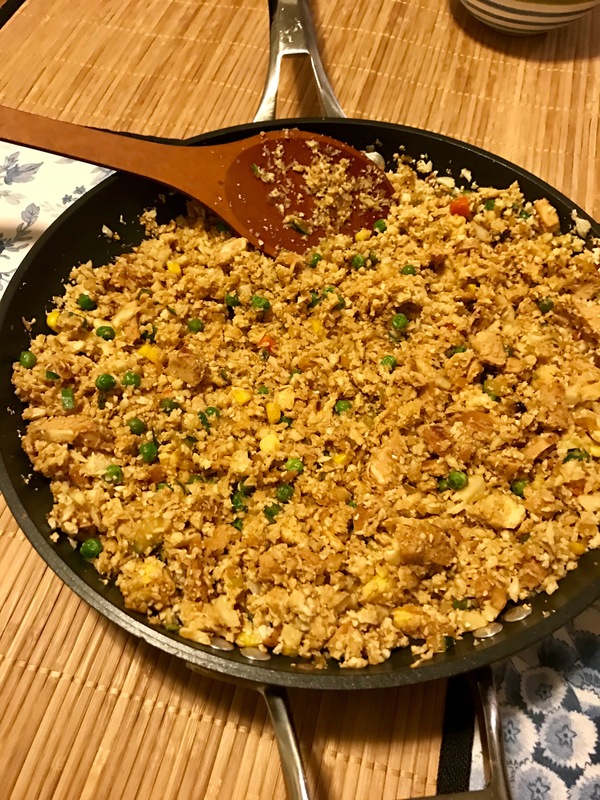 Give it a try on the weekend, and use the leftovers to make this easy recipe during the week when you’re pressed for time! In a large pot of salted water, cook egg noodles according to package directions. Drain and set aside. 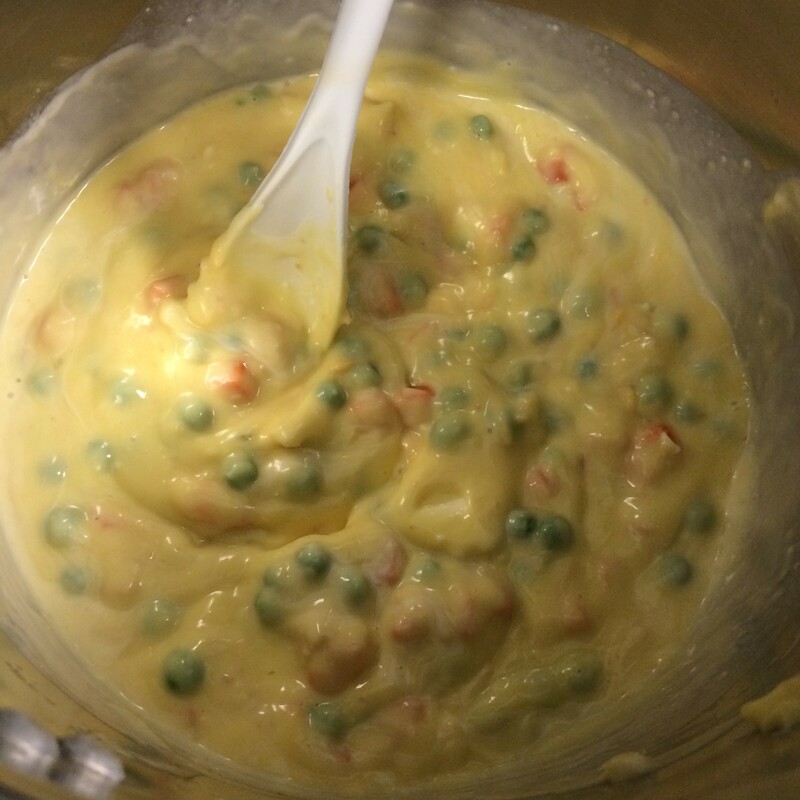 In the same pot, over medium-high heat, add butter and let melt until it starts to foam. Add leftover chicken and cook in melted butter for about 2 minutes. If you wanted to, dice and sautee an onion for an extra layer of flavor! Reduce heat to medium and add remaining ingredients to pan and stir to combine. Cook, until simmering and the peas and carrots are heated through – about 5 minutes. Sorry, this one is kinda blurry. Add pasta back to the pot and carefully stir to combine. Let cook another 2-3 minutes, allowing the pasta to absorb some of the sauce, and warm back up. 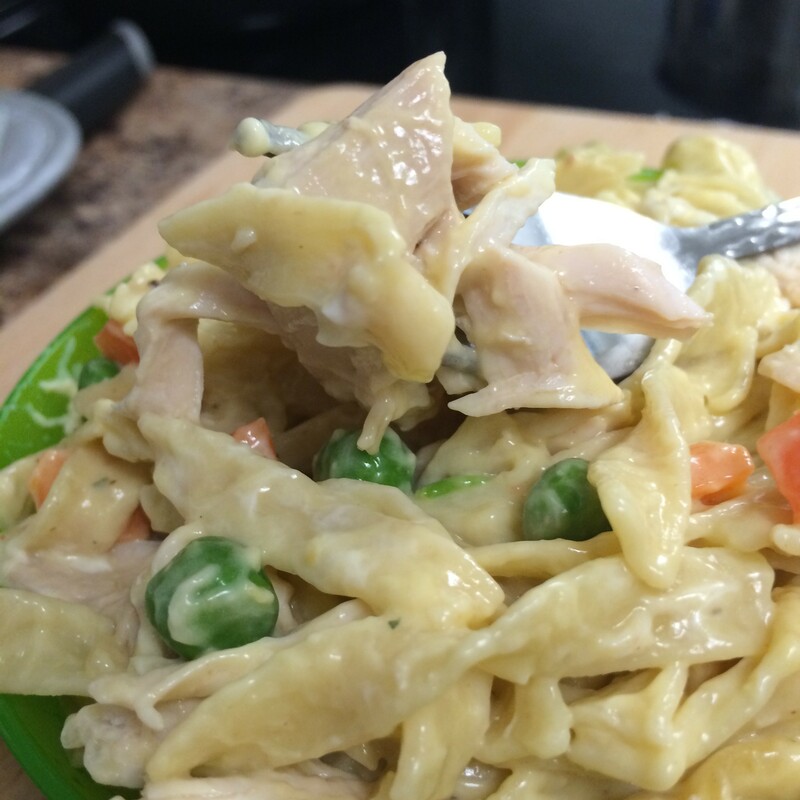 If you love chicken pot pie, try one of these other easy kid-friendly recipes!